Advantage Management Corporation provides management and administration consulting services in the transportation industry, including the Dart Network. AMC is structured to deliver the best, most effective business solutions nationwide. Our client's success is our success and we're proud to help all of our clients succeed whether it's helping Dart Transit Company improve its dispatch system with a programming fix, or help a repair facility land a new technician, we love helping our clients achieve their goals. No matter their size, we help clients to define and understand their unique, enterprise-wide business profiles. We then provide comprehensive solutions tailored to their specific needs. 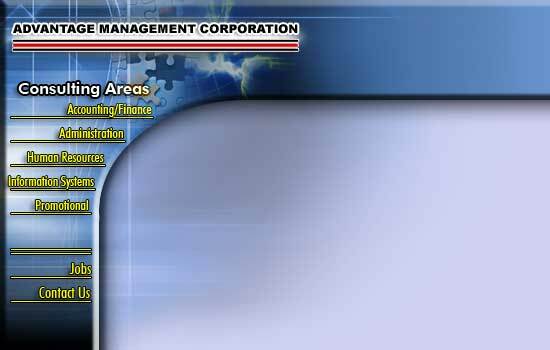 Advantage Management Corporation serves industry leading companies. Visit a few of our client companies. Dart Advantage Logistics | Dart Advantage Warehousing, Inc. | Dart Intermodal, Inc. | Dart Portable Storage, Inc. | Dart Transit Company | Highway Sales, Inc.
* AMC obtained consent from each business entity listed above to use its business name and trademark information.